Welcome to the Madison Avenue Beach Club. The premier location for your Cape May vacation, our pet friendly accommodations provide "value with flair". 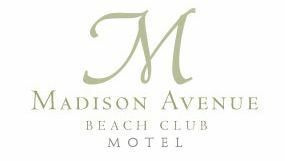 The Madison Avenue Beach Club Motel invites you to be our guest, come stay in the heart of Victorian Cape May.